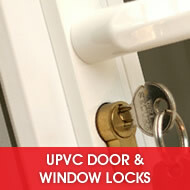 Jocks Locks - 24 Hour Emergency Locksmiths are a local, family run business who provide a friendly, professional, honest and reliable service. 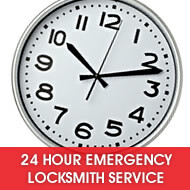 We provide a fast response any time of day or night, 24 hours, 7 days a week, 365 days a year to meet your locksmith needs. 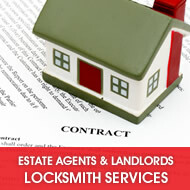 Our locksmiths services cover the West Midlands, Staffordshire and Warwickshire area including Sutton Coldfield, Birmingham, Lichfield, Tamworth and Walsall. 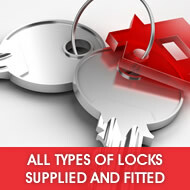 Here at Jocks Locks - 24 Hour Locksmiths we believe in looking after all our customers and providing a great service at great prices. We offer discounts to OAP's and students and we operate a no call out charge policy. 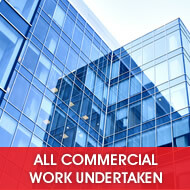 We are also CRB Checked so you know that you are in safe hands. If you wish to contact us you can call us Freephone : 0800 046 3662 or on our Priority Number : 0754 552 6140. Alternatively you can use our contact form. If you have any questions or requirements please don't hesitate to get in touch.